I use Hotjar EVERY DAY. 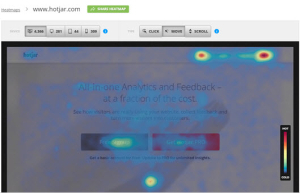 It’s an all-in-one analytics & feedback solution. Really easy to install and use. Get endless optimization opportunities for your website. From startups to million-dollar companies… 50,774 Organizations in 174 countries improve their sites with Hotjar. All my optin pages and sales pages and funnels are built with ClickFunnels. This means this page too. In fact you can get access to ALL my funnel pages by simply registering with ClickFunnels and going to my Swipe Page. 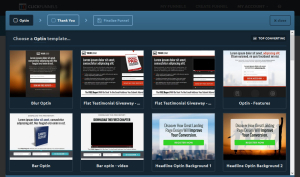 With one simple click, you get a free copy of my funnels directly in your ClickFunnels account. 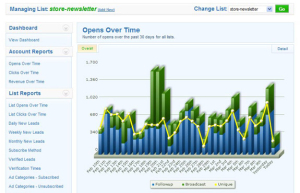 I use Aweber for all my email marketing. This means that if you are on my list, you are getting Aweber emails. Sign up for your 30-day free trial of AWeber’s email marketing software and automate your business. 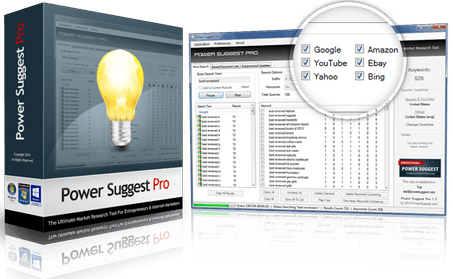 Power Suggest Pro helps dentify missed business opportunities, find untapped niches, uncover low-competition long tail keywords and discover exactly what people are actively searching for in any market or niche.